If it’s possible to have a favorite home, this is mine, or I should say, my family’s. 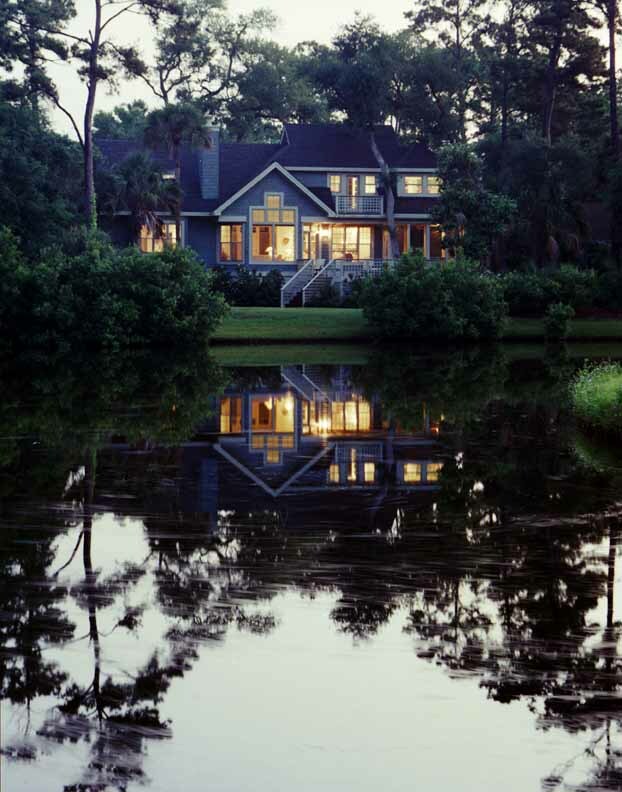 We built this “Shingle Cottage” on Kiawah Island, back in 1990. My first wife had leukemia and, while our 6 and 8 year old daughters and I had hoped she would recover, she never got to see the home completed. But to our family it is so much more than just a home to us. It is a badge of courage …. A sign that life goes on and a good life at that. It’s just 2,000 square feet with two master suites and a third bedroom, designed to allow us to “Age in Place”. There’s even consideration for a wheelchair ramp should the future hold that for us. A master bedroom/den on the main level and kitchen, dining area and family room all opened together with screened porch with screens on a 4 sides! Its wonderful when I am by myself, with my wife or she’s with her 6high school girl friends or the rest of our family (12 total) are joining us. A perfect example of how a not so big house can be a great home!.